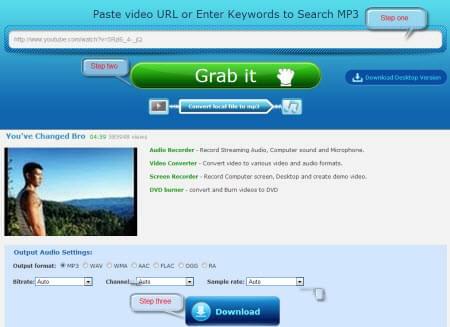 VidtoMP3 is a webpage that allows its users to convert a video into an audio file, mp3 format to be exact. So far it is one of the most utilized applications in terms of audio grabbing. The only thing to do to use this program is to open it, copy the URL of the video that you want to convert, paste it on the site and your process will start. Here is the VidtoMP3 review as to its pros and cons. 1.You can use it for free, so no need to spend even a single buck. 2.It is online based, meaning no installation necessary, which saves storage space. 3.It is easy to use, even for green hand users. 4.No java applet needed or any additional program for it to work. 1.Not working at times, its reliability is at stake. 2.It is unstable and at times hangs. 3.Its service is limited to the browsers capability. 4.The server crashes at time which definitely bad. 5.There are a lot of popping windows in the process of downloading. 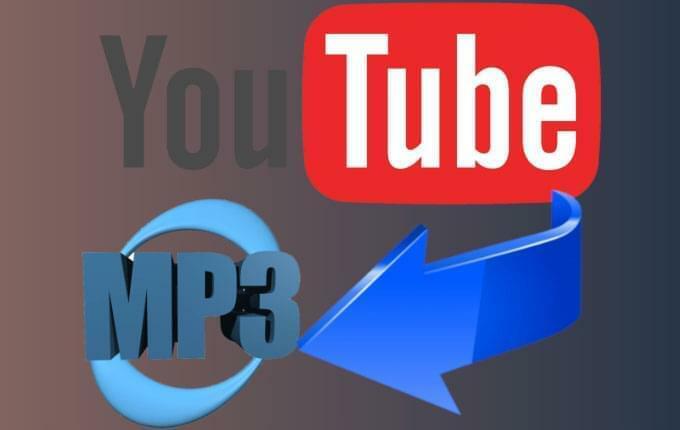 With this issues it is better to have VidtoMP3 alternative that we can use it case that VidtoMP3 failed to work at times that we need an mp3 download. However if you still want to stick with it then here are ways to fix it. The first thing that you try if your VidtoMP3 suddenly becomes unresponsive is to clear your browser cache and history. You can also close and relaunch your browser. If it still does not work try it with a much stable browser. 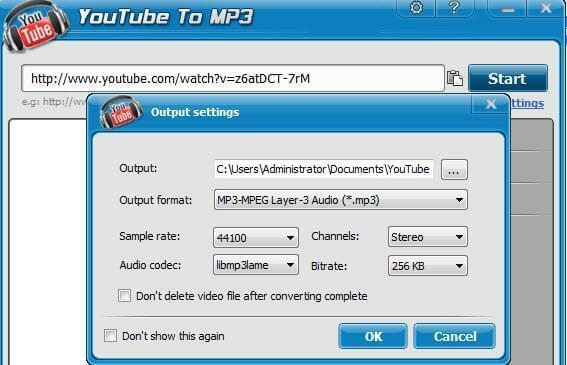 However, if VidtoMP3 not working you simply use other video to mp3 grabber, then you can start trying some similar sites like VidtoMP3. This will give you a further options to which suits you. There are various sites across the internet that caters the same fuction as the VidtoMP3. But, for optimum results you can use of these sites like VidtoMP3, both of these sites are the frequently being utilized by a lot of netizens and first time users. The function is somewhat similar and it is up to you to which will you choose. So let’s take a look of both of these alternatives. So far this app is considered by many to be an ultimate video to mp3 downloader due to its ability. It could rip any audio from various video clips posted online. Aside from this feature, this program is very eay to use and has a simple platform that will lessen the change of any confusion to the users. The process is simple. 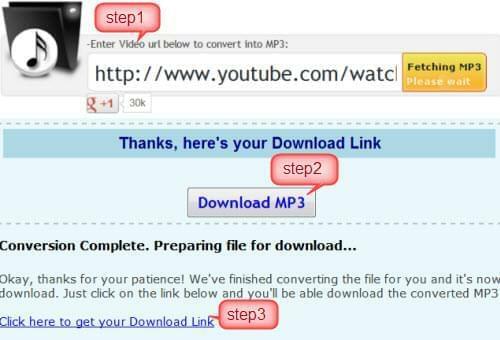 First, copy the URL of the video clip that you want to grab. Third, wait for the conversion, and then click Download butto to start with the process. What makes this program unique is the fact that it also provides a list of video clip suggestion that you may want to grab. Moreover, if you are fond of desktop applications, this grabber also has a desktop version just for you. This is a very reliable and stable video to mp3 application that is why is is advisable to use. This is another video audio downloader that you can try. Its platform is simple and very easy to use. The problem with this site is that it only serves as a video to mp3 downloader, and it focuses mainly on YouTube video clips. Ripping an audio of a video clip from other video sharing site most of the time failed. As we can see, both of these applications both perform well as a video to mp3 downloader. The only visible difference is that MP3 Grabber is more complex and provides added features aside from mp3 downloading. To find the one that is perfect for your needs, and then it is advisable to try them both.